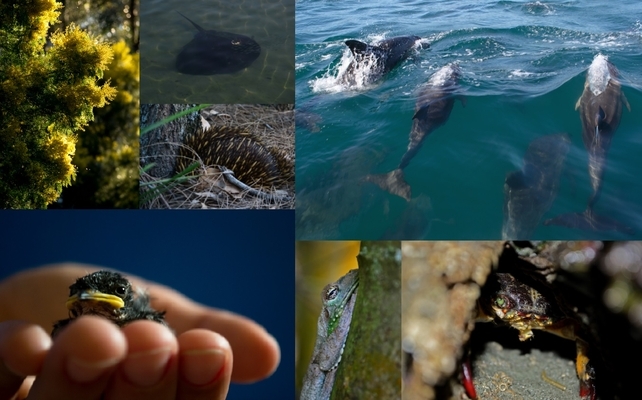 This lesson includes quizzes related to Life / Biodiversity. Below are the topics covered in the quizzes. Read a bit about Life / Biodiversity and the topics covered in the quizzes. Solve the quizzes to test your knowledge about Life / Biodiversity.